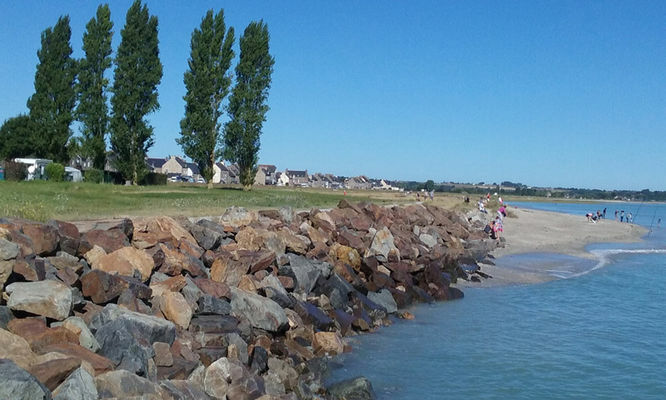 Ideally located near the seaside with direct access to the beach, The campsite offers breathtaking views upon the bay of Cancale to Mont Saint Michel. 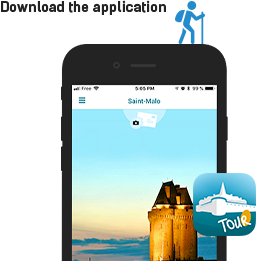 Saint Benoit des Ondes is a popular village, on the way of the hiking trail GR34, with 200 campsites, hotels, BB, guest houses and shops. 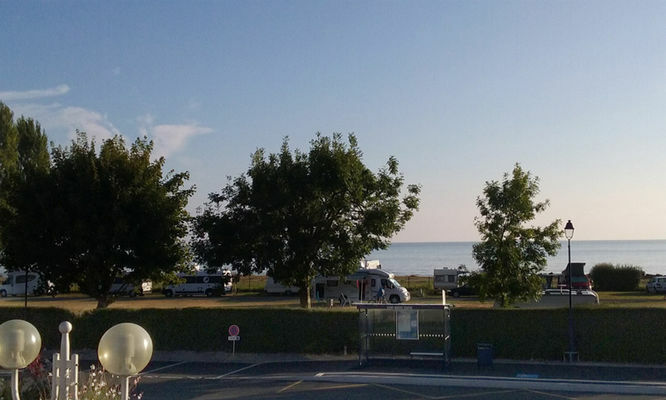 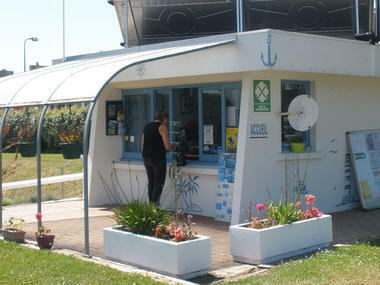 There is no review about Camping Municipal Des Ondes, be the first to leave one !